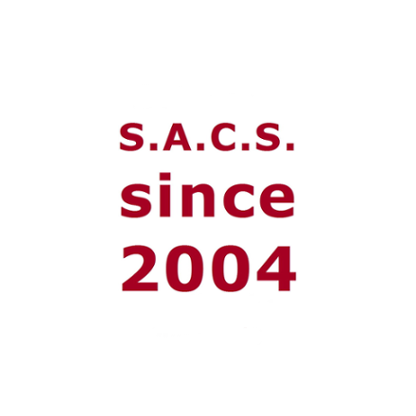 The S.A.C.S. philosophy strongly supports sustainability. This is done by giving input into conferences and UN sessions, by publications, projects and cooperations. In particular, input is given at UN sessions by contributing scientific aspects and research perspectives. Here, S.A.C.S. has been involved primarily with UN Water, by supporting approaches to produce petrol from algae, and a natural technique of collecting fog water by utilising a particular tree, Pinus canariensis. With regard to the latter, there is cooperation with non-UN partners as well.